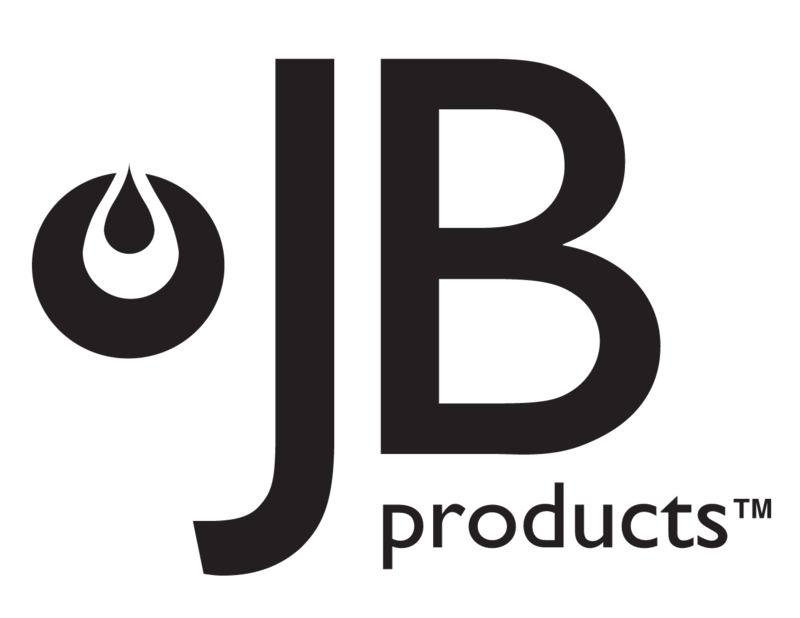 JB Products has been a leading supplier of innovative plumbing products for Plumbing Wholesalers, Contractors, Specialty Builders and Manufactured Housing & Recreational Vehicle OEM’s for more than 35 years. Many of JB’s products are patented and manufactured in the United States, while other complimentary products are sourced world-wide. JB is headquartered in South Bend, Indiana. JB Signature is a premium decorative line of kitchen and bath plumbing products, exclusively marketed by JB. These products combine European styling and craftsmanship with quality and value.  JB Products is a division of Federal Process Corporation, whose sister companies include Gasoila, FedChem, and Noble Company. Each company has trusted brands in their respective industries, representing quality and innovation and provides ongoing resources for product growth and advancement. Browse our collection of quality-made products. A large selection of valves, arresters, boxes and more are available from JB Products. Product information is also available in our catalogs. View and download product catalogs and information. JB Products Representatives are readily available throughout the Continental United States. To find a rep in your area, callÂ 1-800-527-8727. 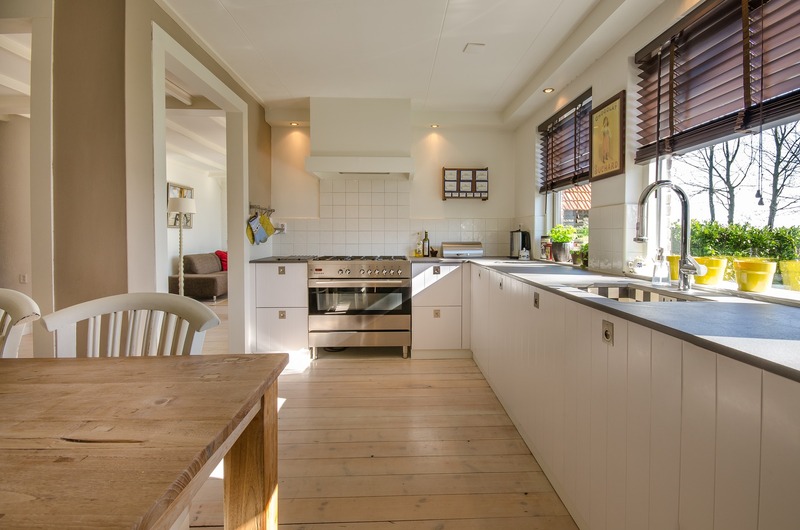 JB Products are designed and engineered to integrate beautifully in residential spaces. JB Products offers variety of products and accessories for the manufactured home and RV market.